Nathan & Esther Letson Ok everyone, the names above are our family who recently fell upon troubles. Nathan Letson was swimming in Harrison Bay when something happened that caused him to go under the water and was unable to resurface without the help of family and a new friend. When he was brought up he was unresponsive and rushed to the ER. 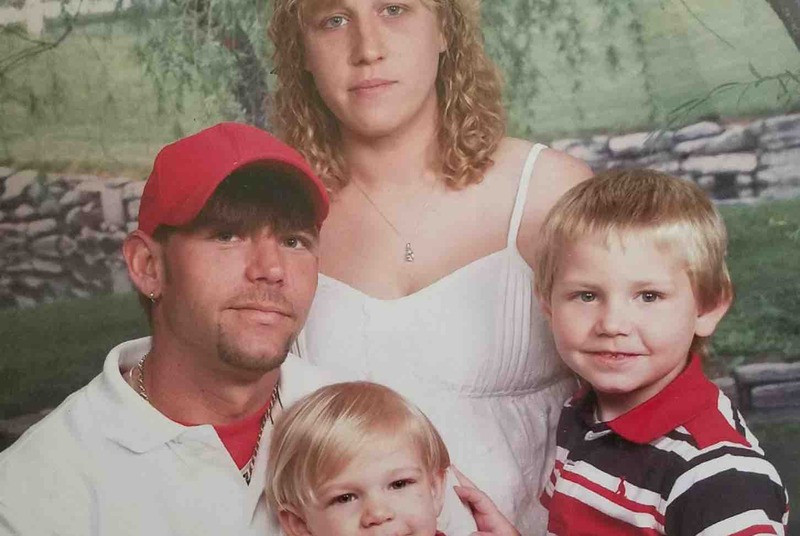 Nathan Letson is not gone yet but, he is in critical condition. He is fighting for not only his life but for his wife and for his three kids. While he is fighting for life, his family is also worried about the financial burden that will accumulate regardless of the outcome due to the fact they are uninsured. His wife will need help with not only his hospital bills but also for the roof over her kids heads and feeding them. She can't do it alone. She needs our help. We decided to start this fund to help her and her family get through this. I urge anyone who knows these type of struggles please to donate as much as you can afford. We are just asking if you could please help this family in need everyone and not only help finacially we also ask for all of you're prayers to help Nathan fight his way out of this. I just want to thank everyone that has donated, shared, and liked our gofundme page. Please continue to pray, share, and donate to help Nathan's wife and children. They greatly appreciate all the help. Thank you. Nathan Lestson past away on Saturday morning. the campaign has changed now to help raise money for funeral cost and the support of his three little ones he left behind. Please keep this family in your prayers. Please donate to this fund or take a donation to Lanes Funeral Home in Rossville GA, I want to thank everyone for all the prayers and support. My husband and I were at the park the day of the accident and have been praying for your family ever since and will continue to do so. We are so sorry for your loss. Praying to our Lord Jesus Christ for you. I'm in your Brother Billy's band in Atlanta. Praying for your family.